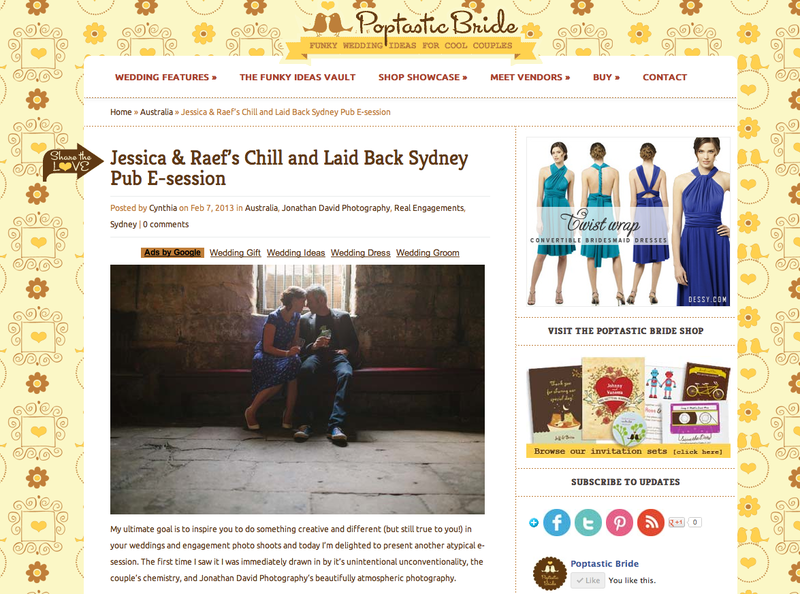 As the slogan suggests, Poptastic Bride is a blog jam-packed with funky wedding ideas for cool couples. 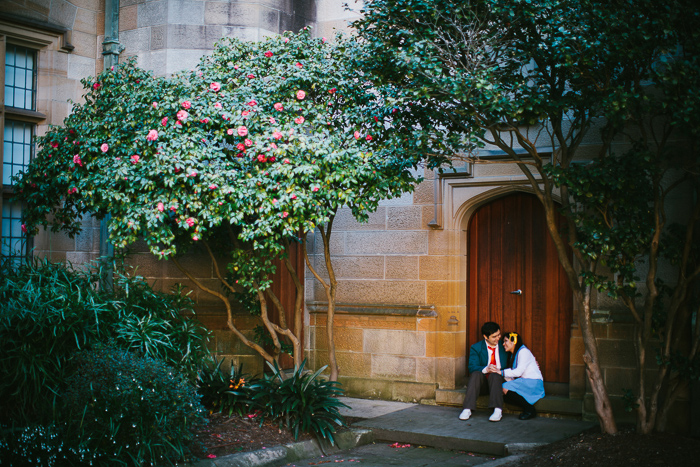 Cynthia over at Poptastic Bride absolutely loved that Jess & Raef injected so much of their personalities into their engagement shoot at one of Sydney’s oldest pubs. Yes, an engagement session in a pub! Go on over and check out the full feature here. 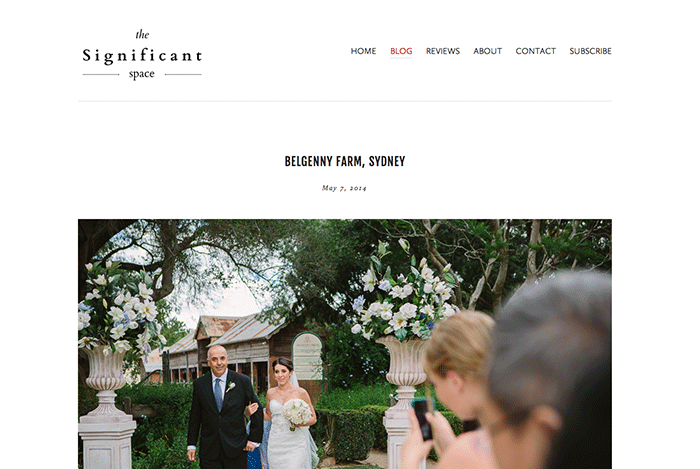 A big thank you to Poptastic Bride for the feature.